Quality and reliability at the right price! At The Hybrid Geek we use high-tech and sophisticated equipment to test, analyze and rebuild our hybrid batteries. Every battery pack we build goes through stringent testing and is carefully assembled in-house by our highly trained ASE Master Technicians. We use only the best quality cell modules in our battery packs and each pack is carefully balanced and matched with surgical accuracy. Our mission is is to provide hybrid vehicle owners with the best quality products and services available on the market today at an affordable price. We are constantly optimizing, streamlining and enhancing the way we test, repair or rebuild hybrid batteries. We like to stay ahead of the curve on the latest products, tools or systems to help your batteries perform better and last longer than ever before. We have a proven track record with 100% satisfaction rate. Our mobile installation service area currently spans from Georgia to Delaware, including NC, SC, VA, MD and Washington, DC. Our coverage area is expanding rapidly so, call today to inquire if you are in an area we service before making your decision. It could save you both time and money. Premium High Capacity Cells. Nickel Plated Bus Bars. New Stainless Steel Fasteners. Upgraded Computer. Computerized balancing and matching of Cell Modules. Real World load testing of battery pack. Deep charge & discharge cycles with final balance. This a great option for an older battery pack that is starting to show signs of poor performance. 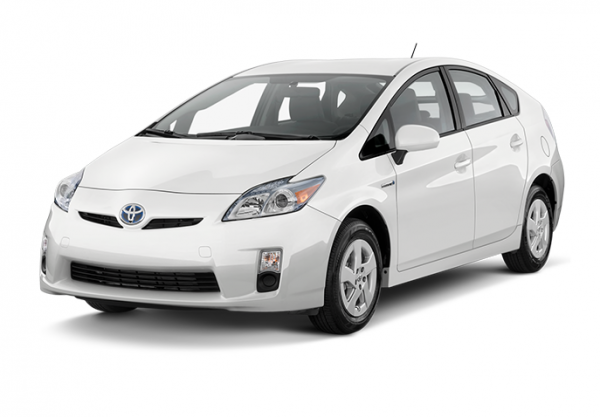 Hybrid Batteries need tune-ups, too! This is highly recommended at around the 100k mile service. We offer industry leading Unlimited Mile Warranties on all our battery packs. Some options may have extended warranty available. Ask about our Limited Lifetime Warranty option! 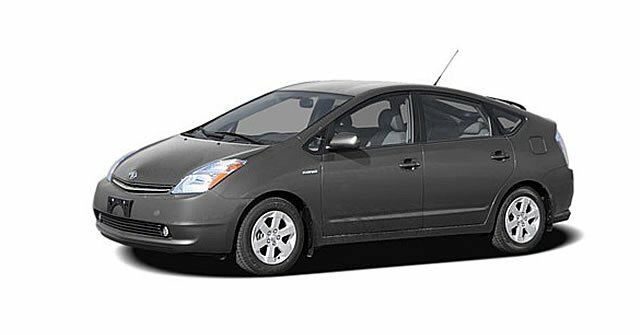 Bring your vehicle to us for a Free Diagnosis and Analysis of your hybrid battery system. We will attach our diagnostic equipment and run a few tests to see the State Of Health of the low and high voltage battery systems. This service includes load testing the 12v battery, checking the hybrid battery cells for resistance, balance and also check the hybrid computer for any codes related to the vehicle hybrid system. This can be done as a preventative measure or an early warning to see how much life your hybrid battery has remaining. Free Installation at our shop in Raleigh. Relax, have a cup of coffee – we’ll have you ready to roll in 45 mins! 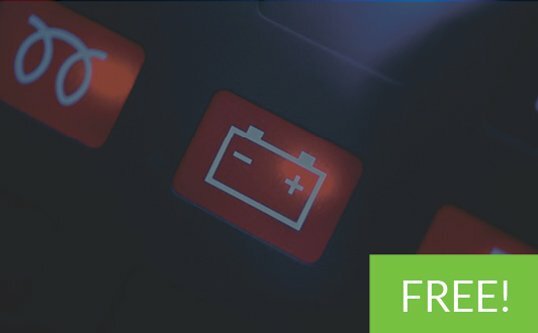 SCHEDULE YOUR FREE HYBRID BATTERY STATE OF HEALTH CHECK TODAY!